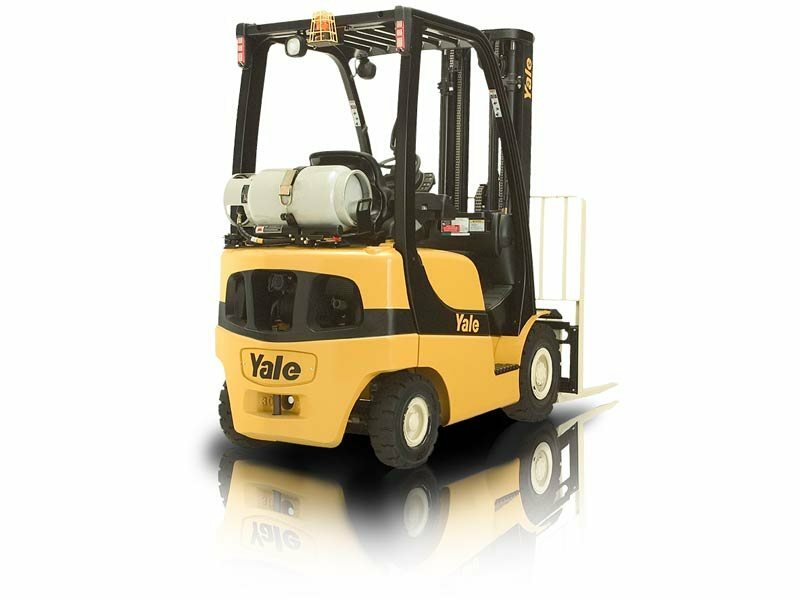 Yale/Chase can help optimize and consolidate your warehousing needs. 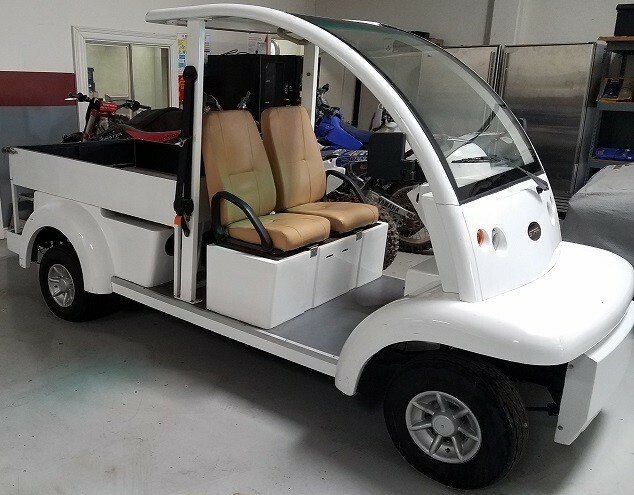 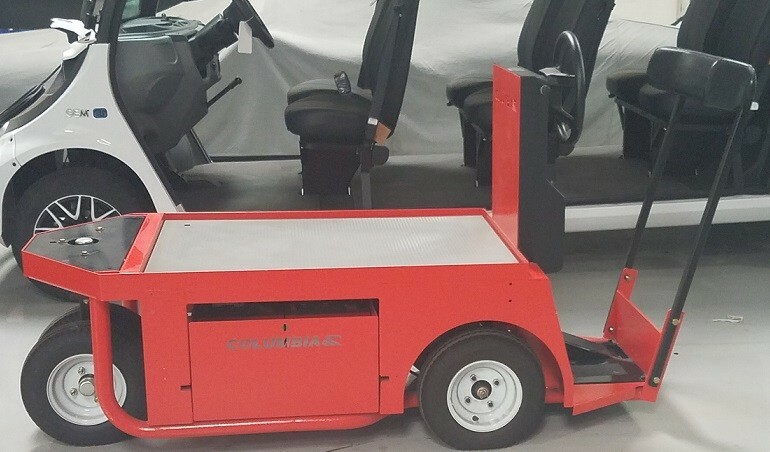 Utilizing a full CAD warehouse design system, we combine the latest technology with some of the most experienced minds in the business to arrive at creative and efficient design solutions. 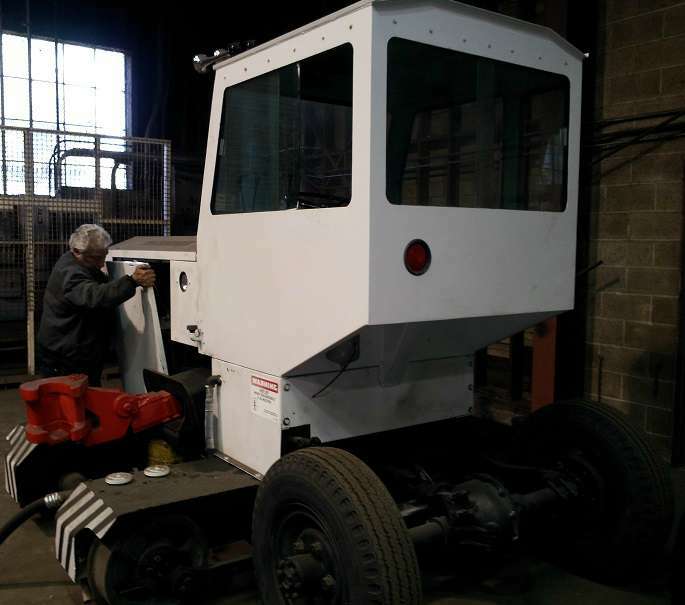 Our Systems Department will handle your project from original concept to the last and final permit sign-off. 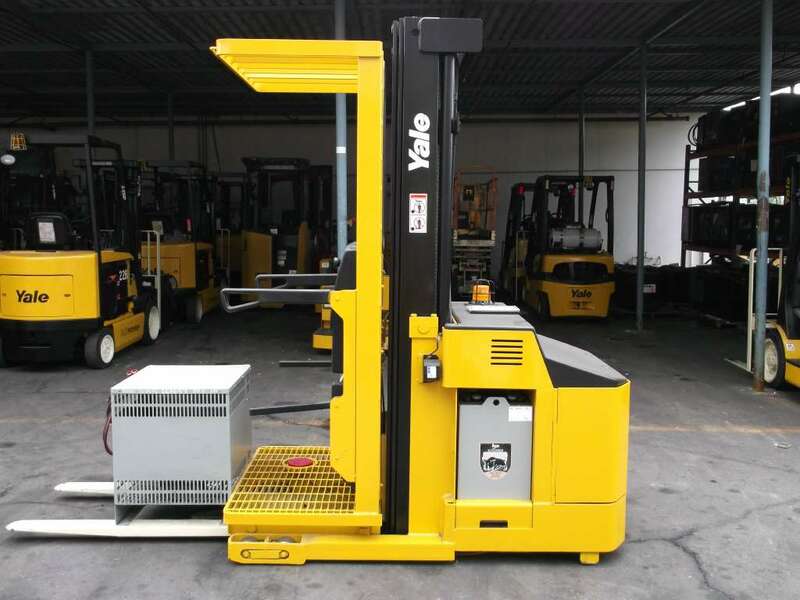 Our expertise includes; racking, shelving, conveyor systems, in-plant offices, mezzanines, security areas, retrieval systems, and narrow-aisle as well as very narrow-aisle equipment and solutions. 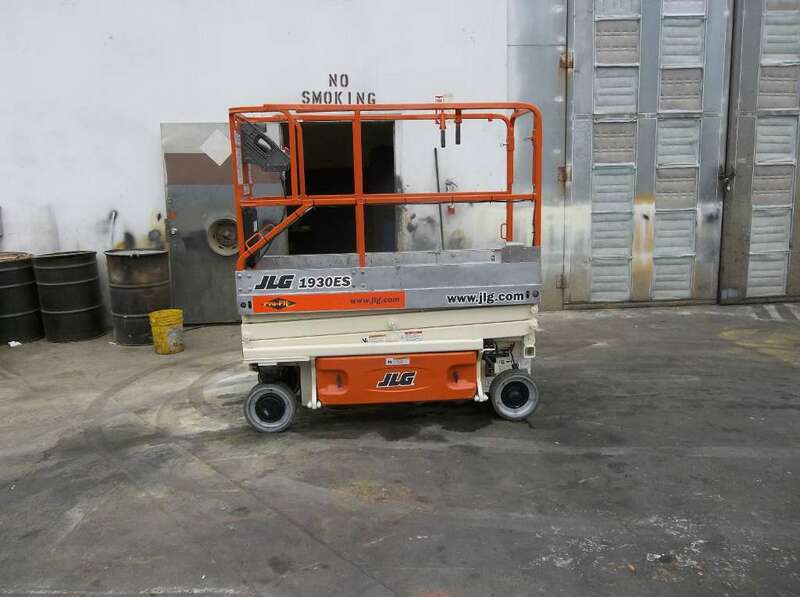 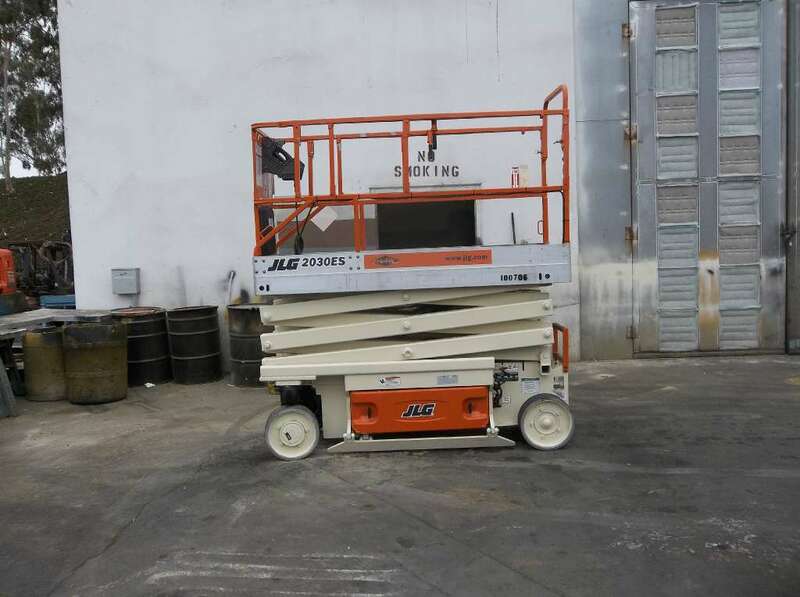 We help maximize space for your facility, while maintaining a safe and organized work area. 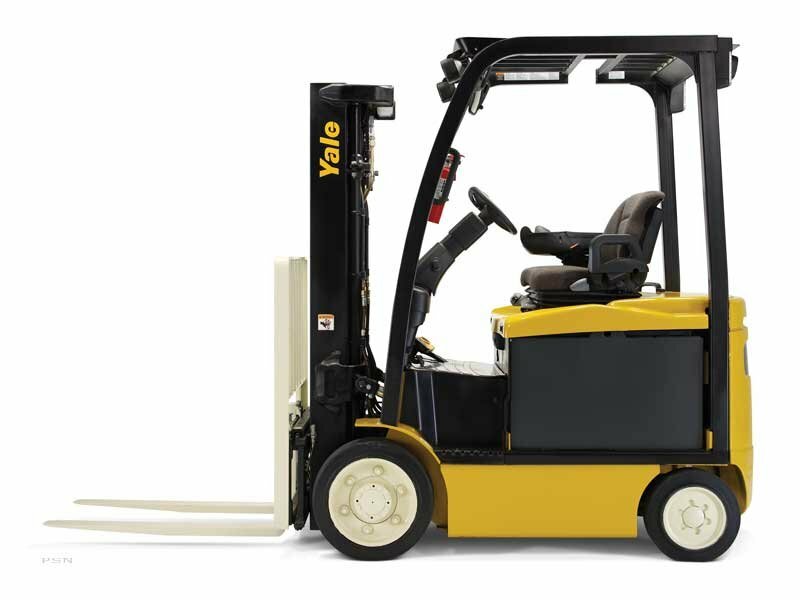 Yale Chase creates lasting value for you by identifying key improvements and designing solutions to convey these benefits. 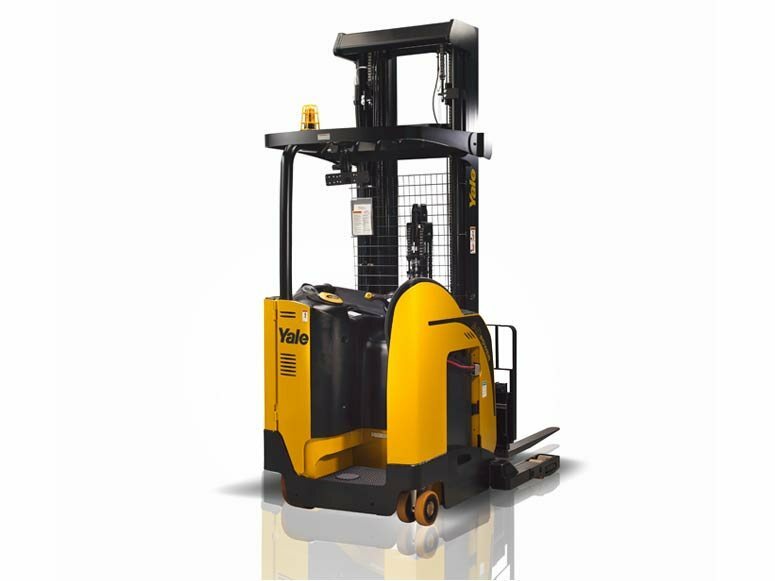 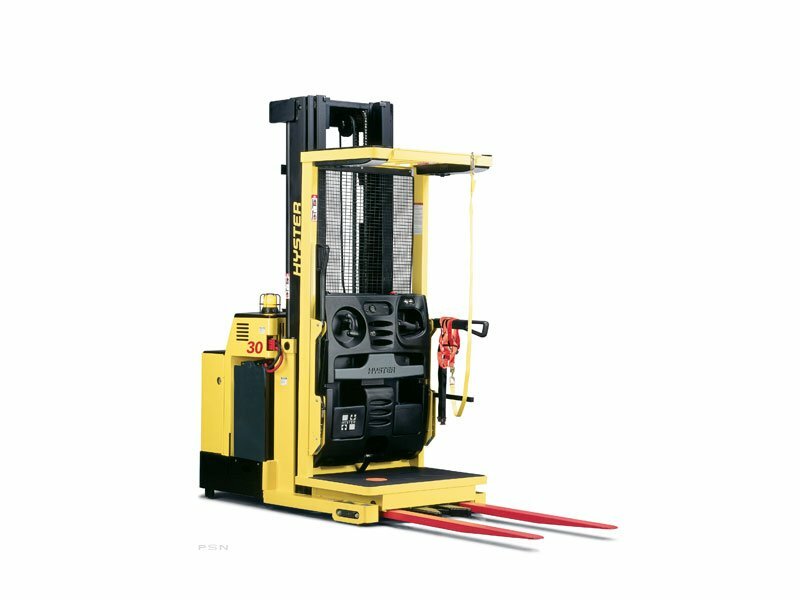 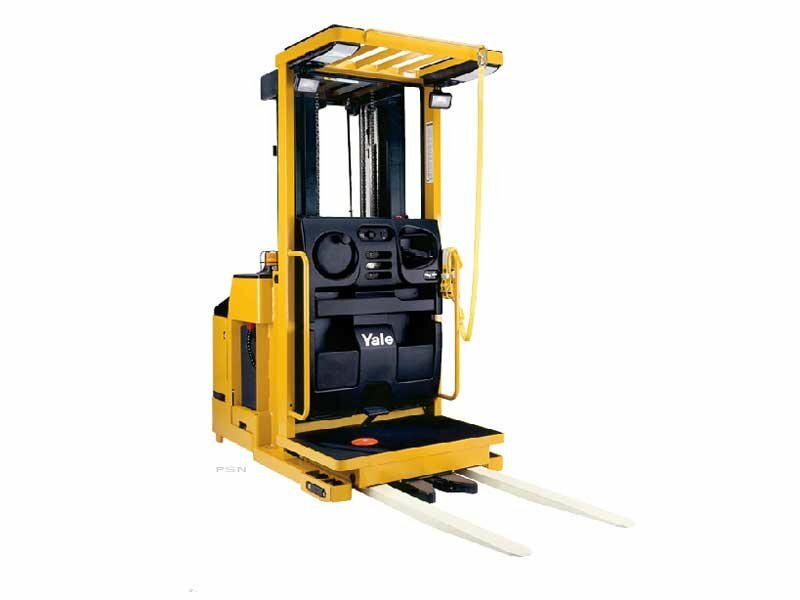 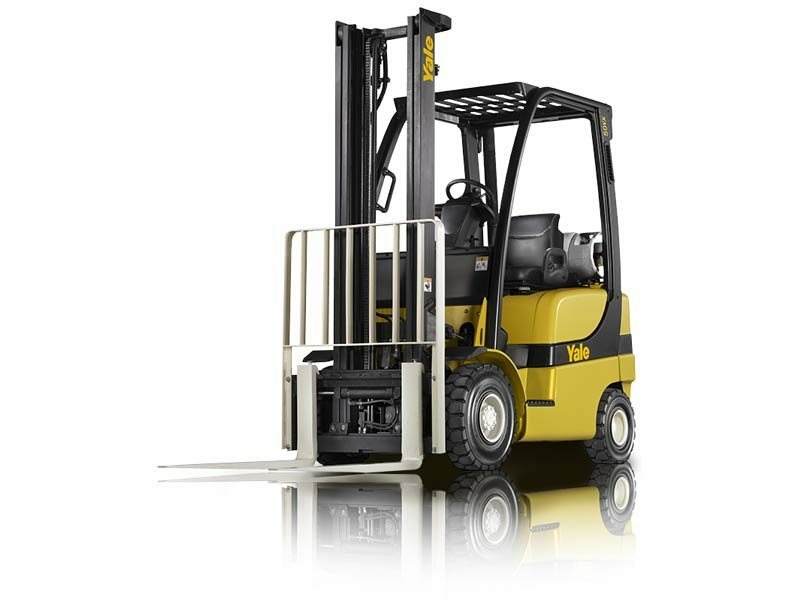 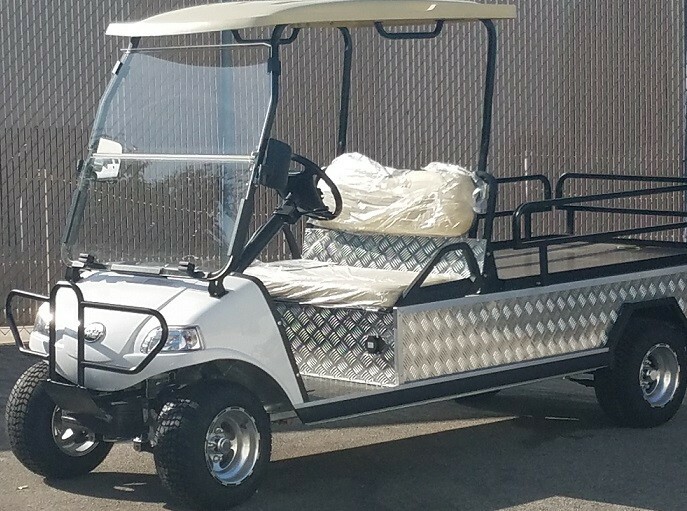 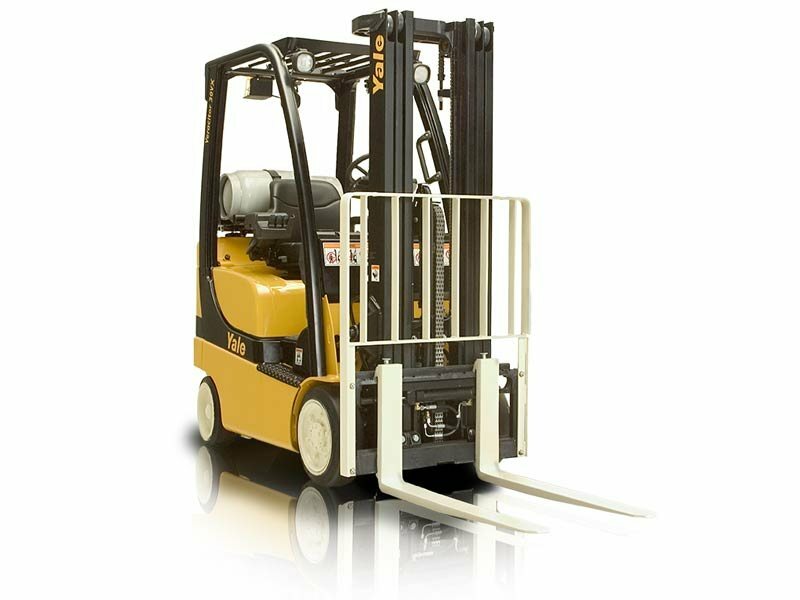 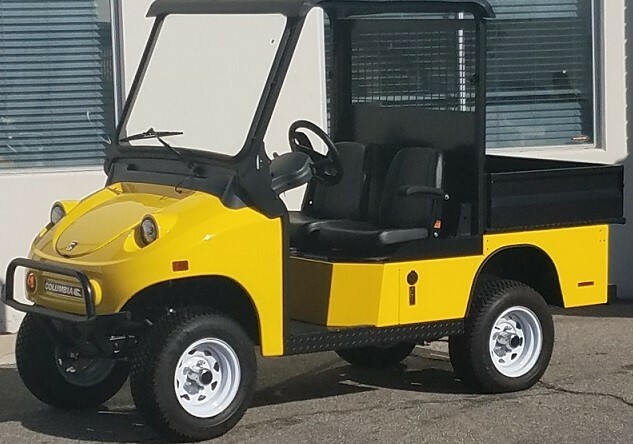 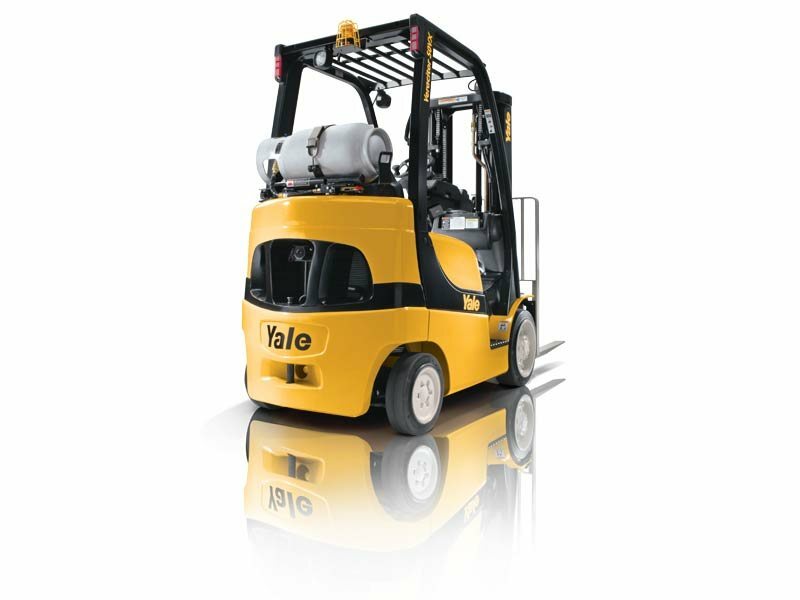 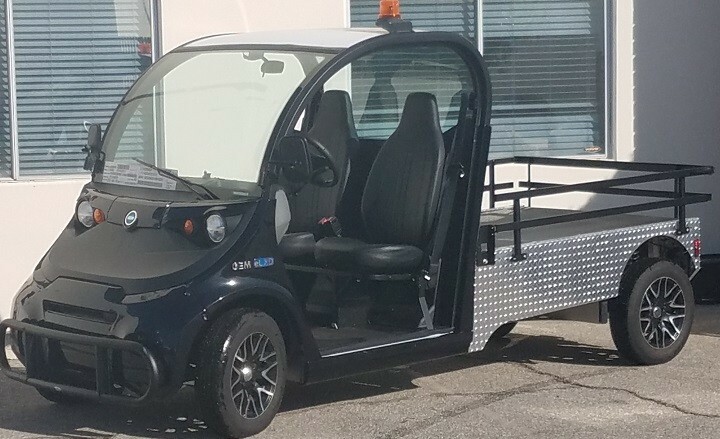 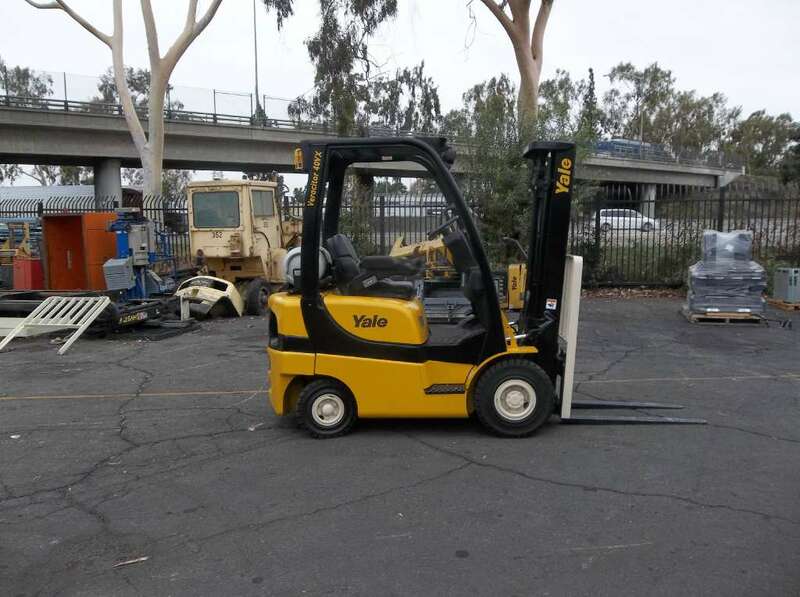 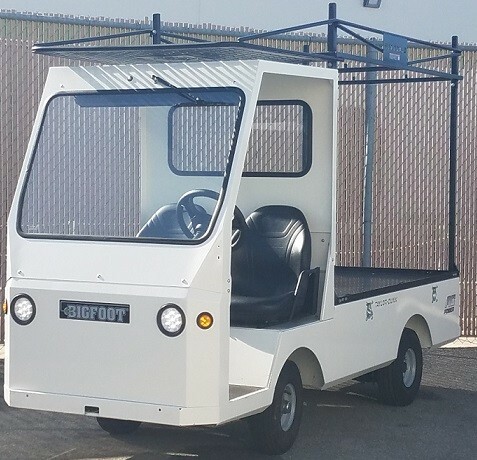 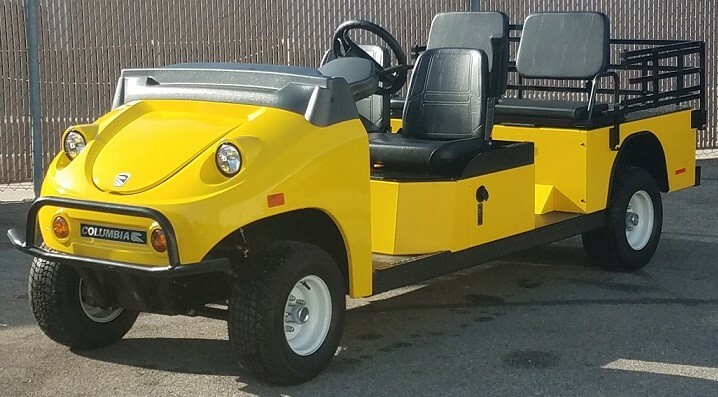 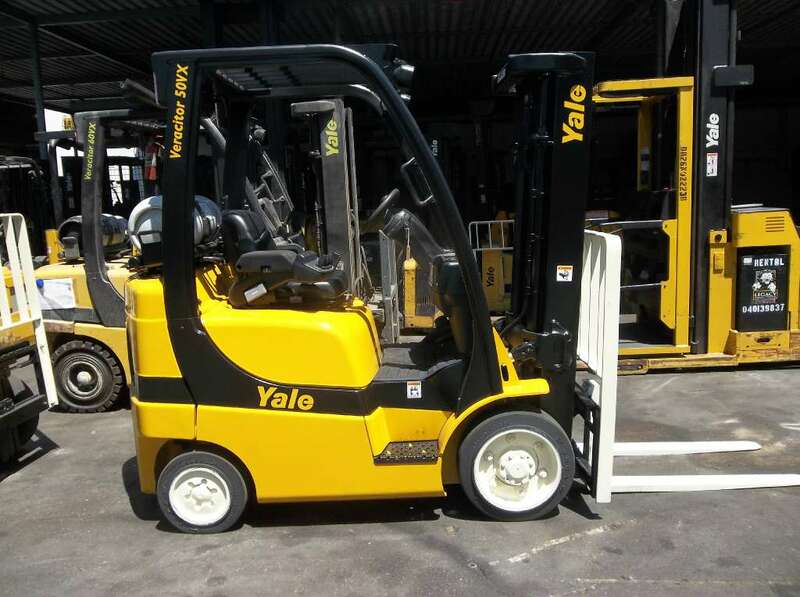 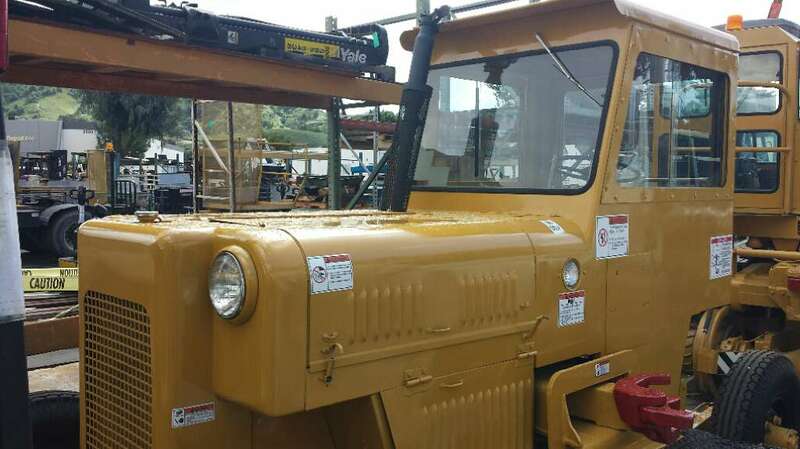 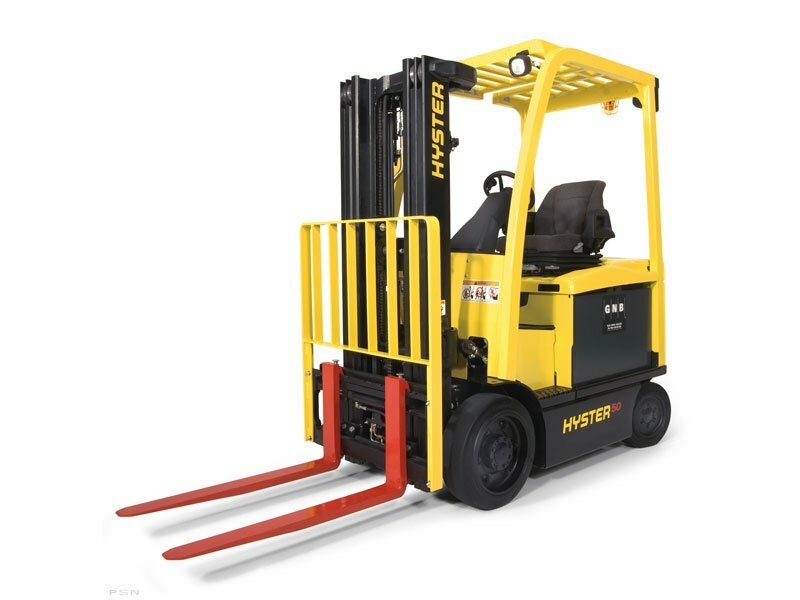 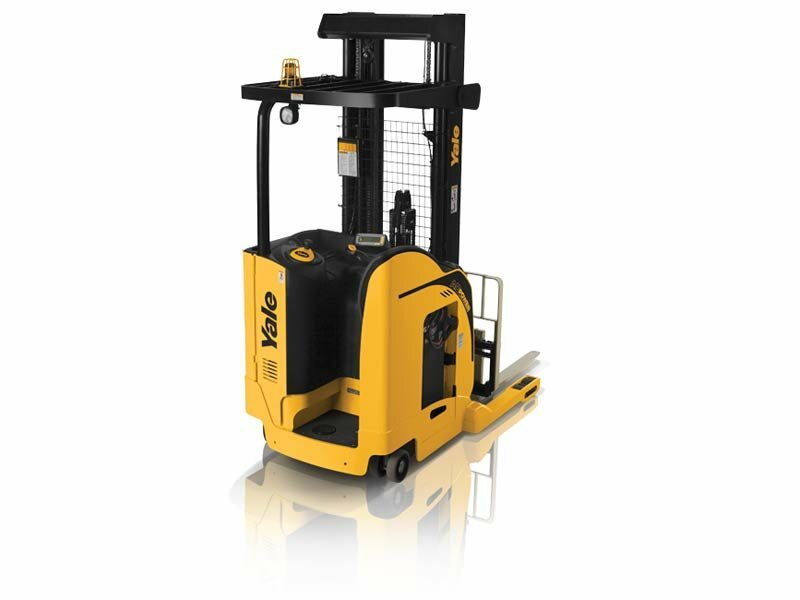 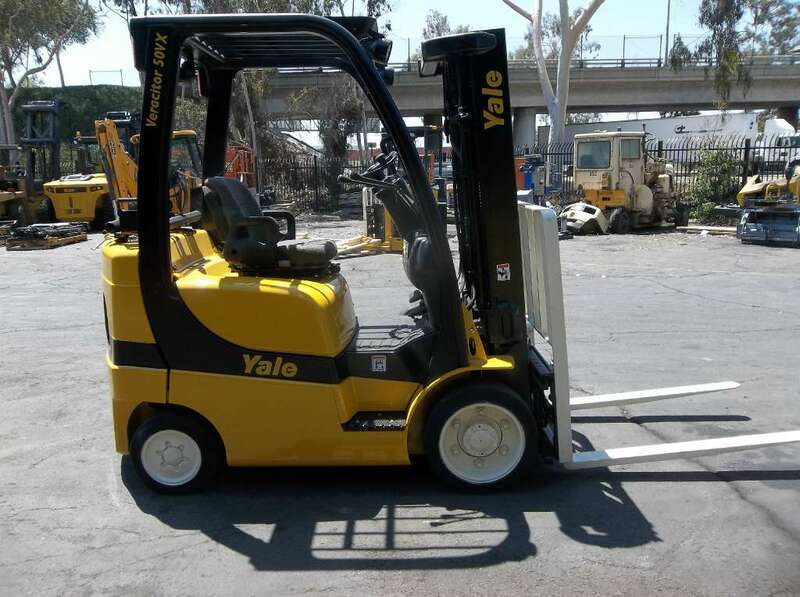 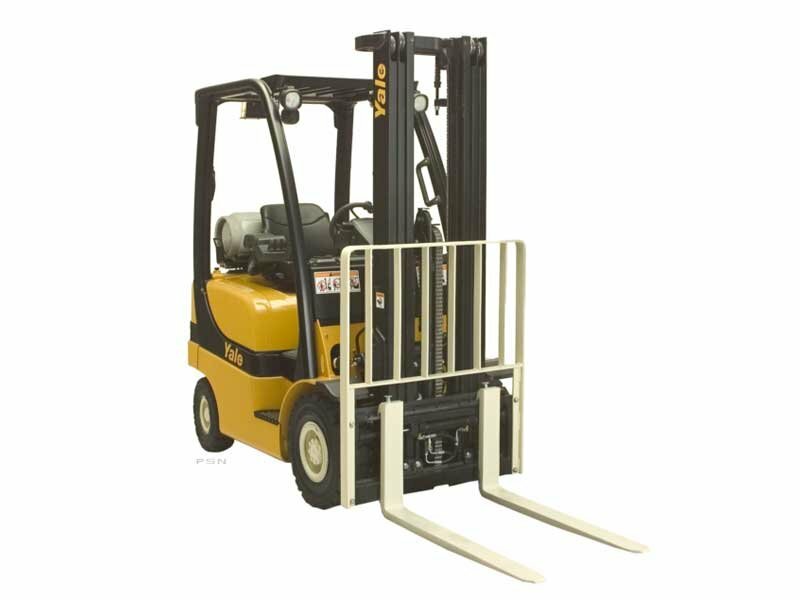 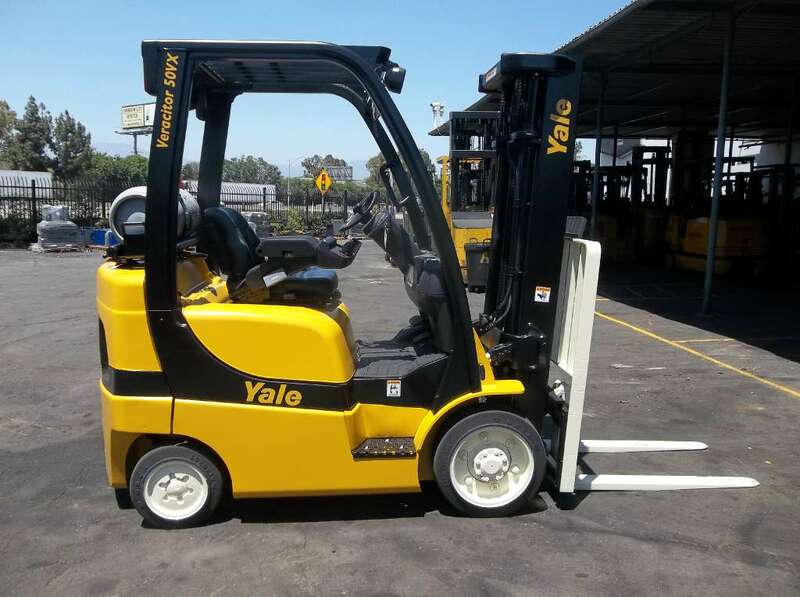 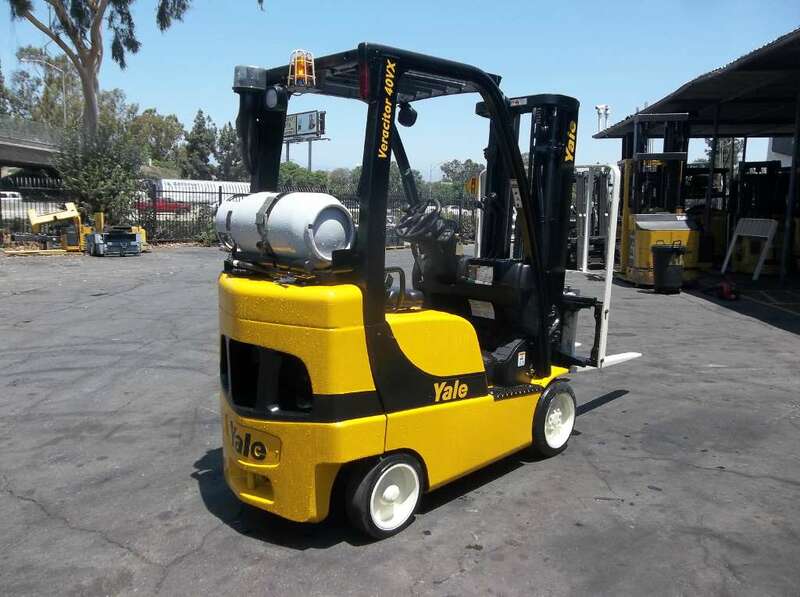 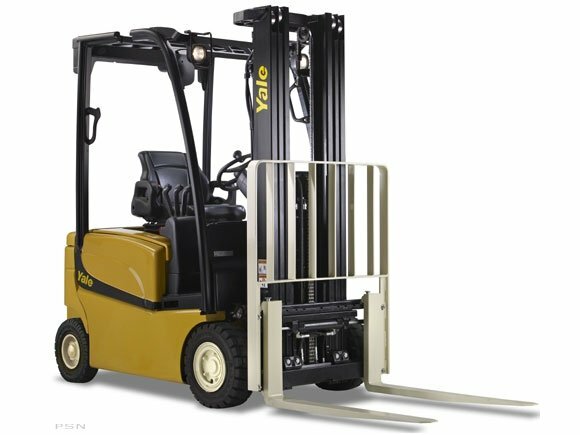 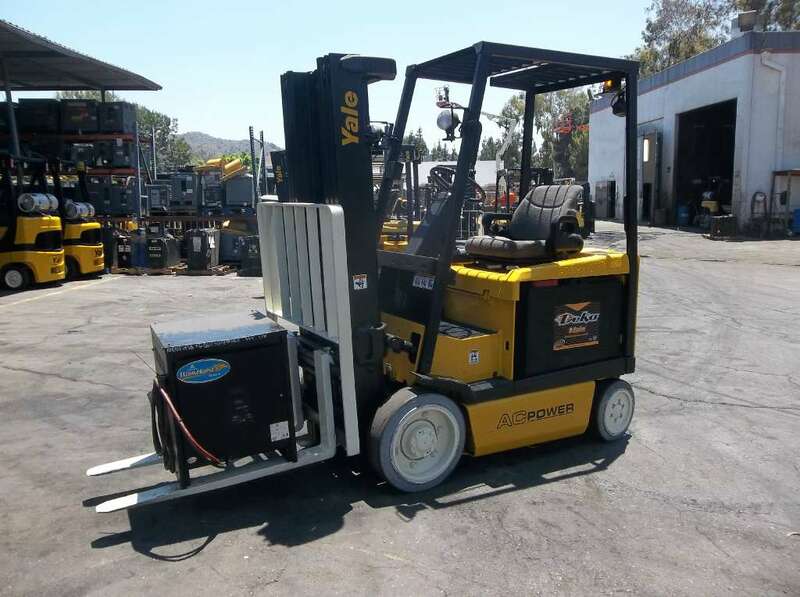 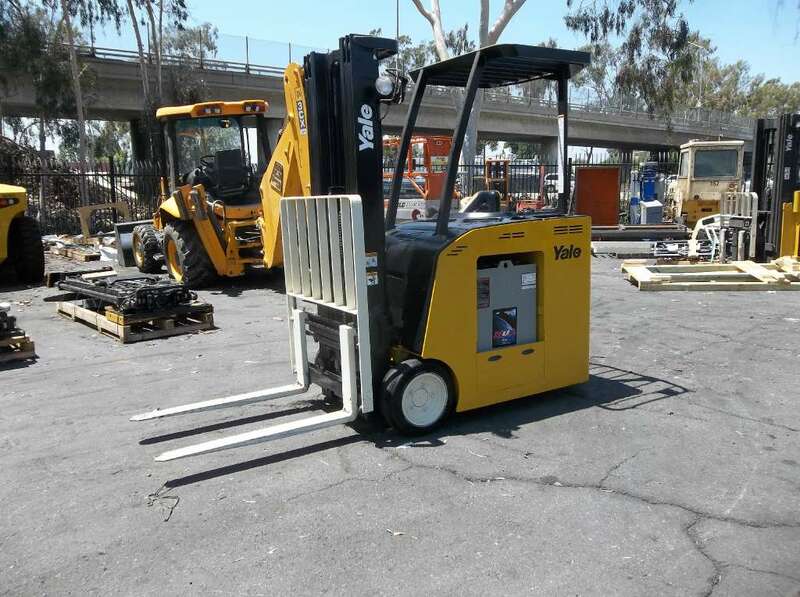 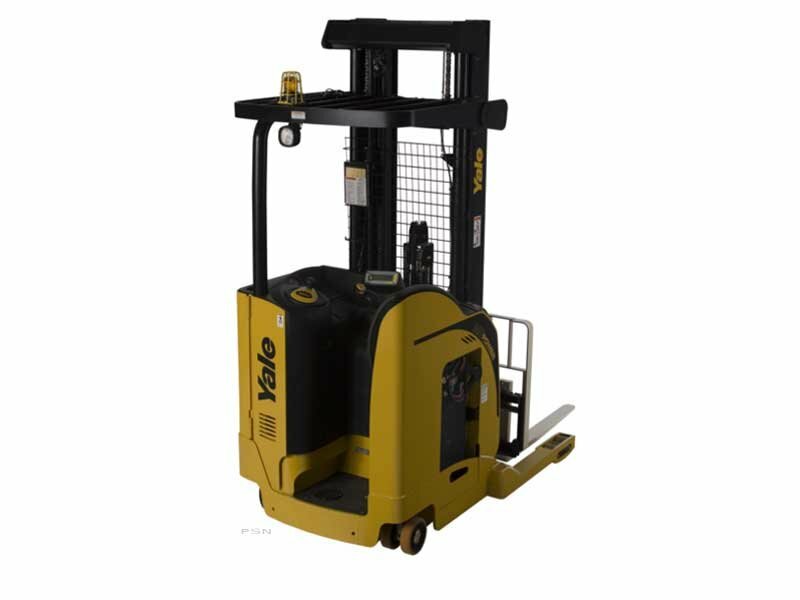 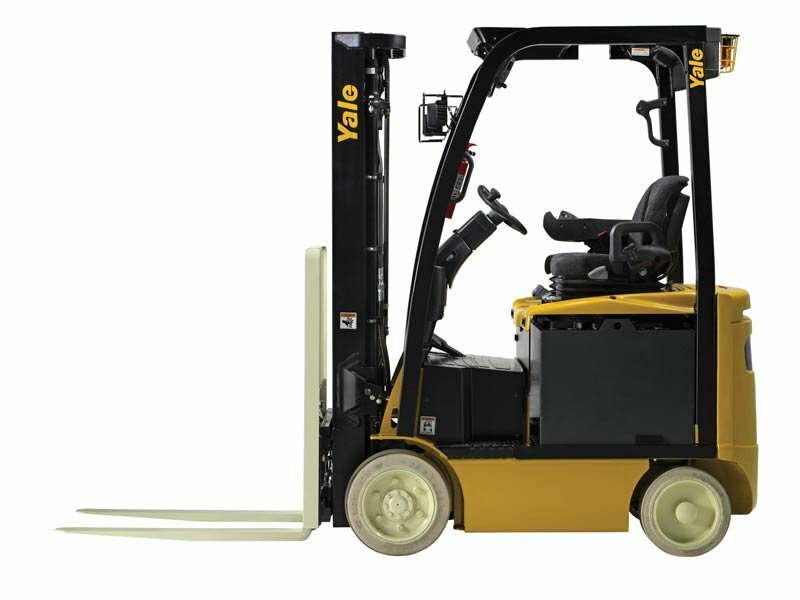 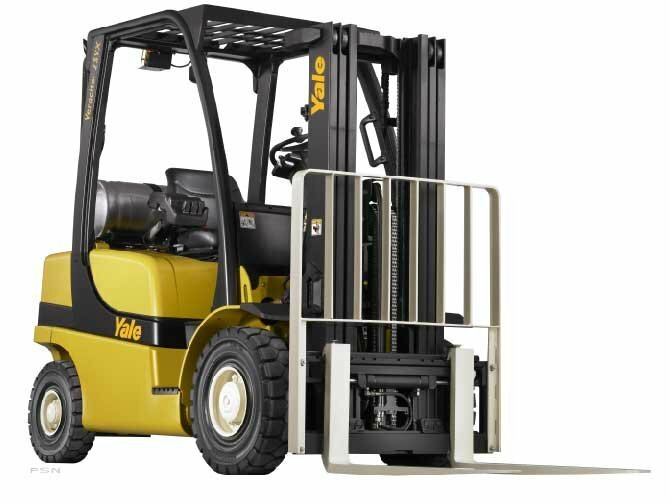 As one of Southern California’s largest material handling companies, Yale Chase distinct advantages in warehouse supplies lead to improvements in safety, security and productivity. 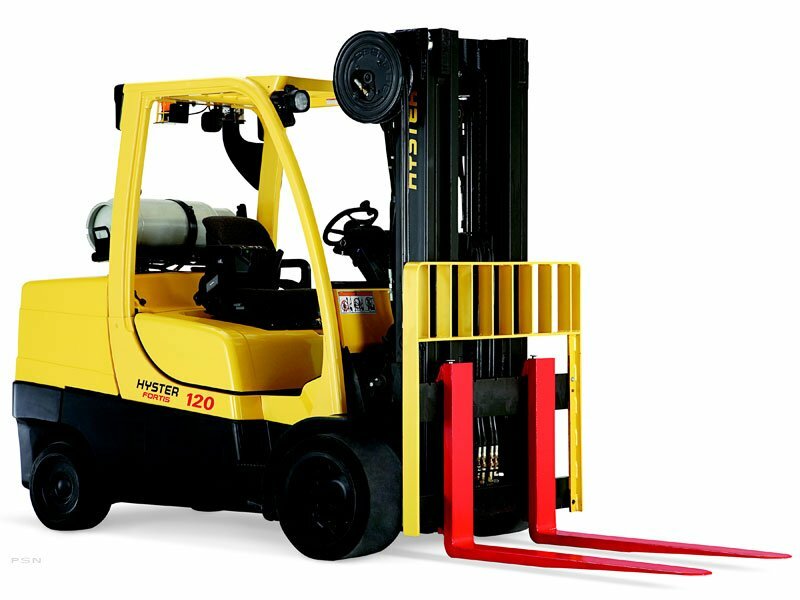 Push Back Racking can greatly increase your storage capacity and order pulling productivity. 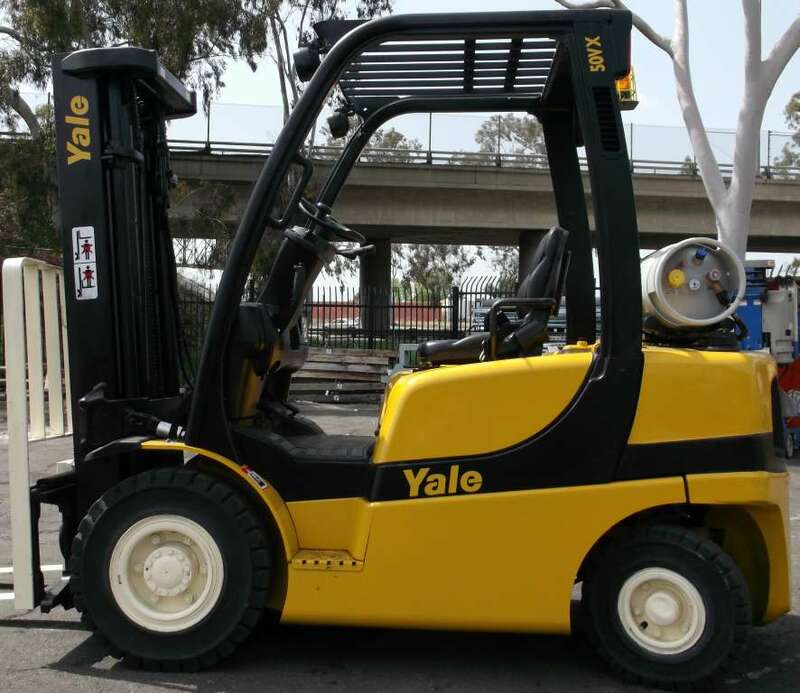 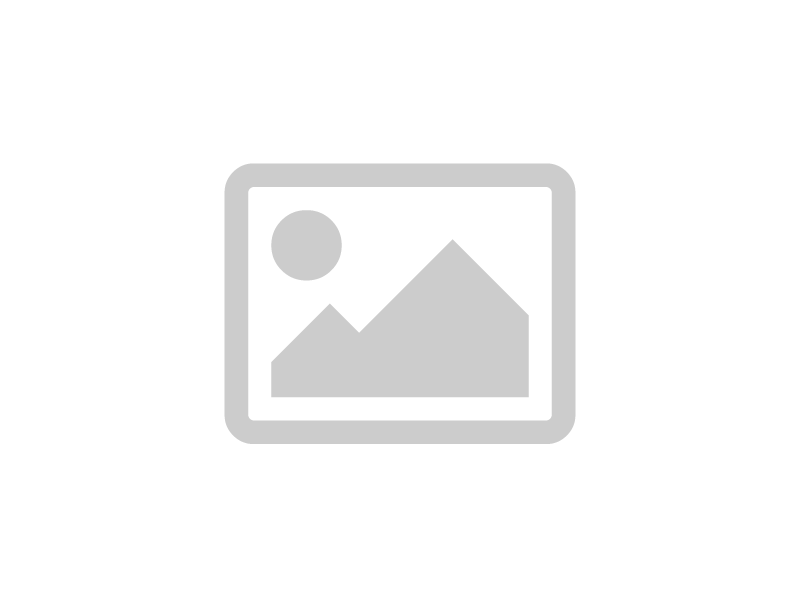 We have numerous references and other client case studies. 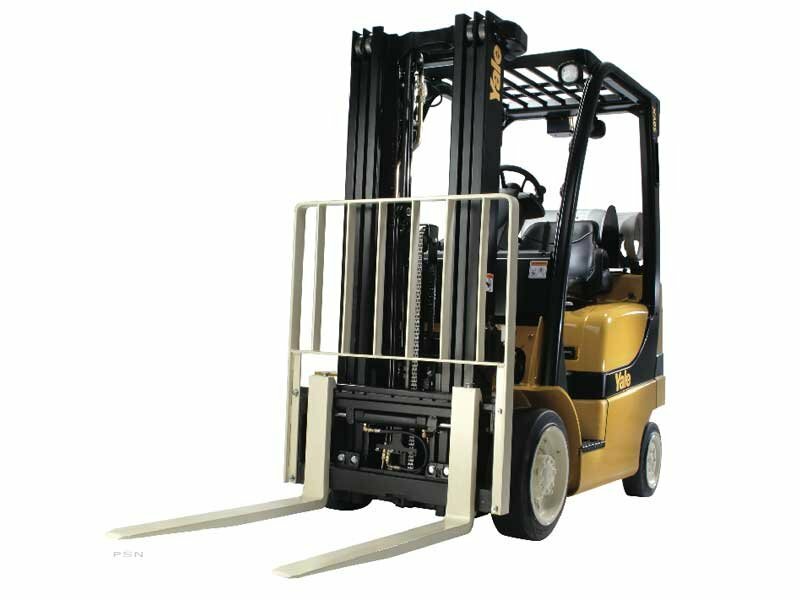 Cantelever Racking is without a doubt the best means of storing long products such as lumber, pipe, prefab. 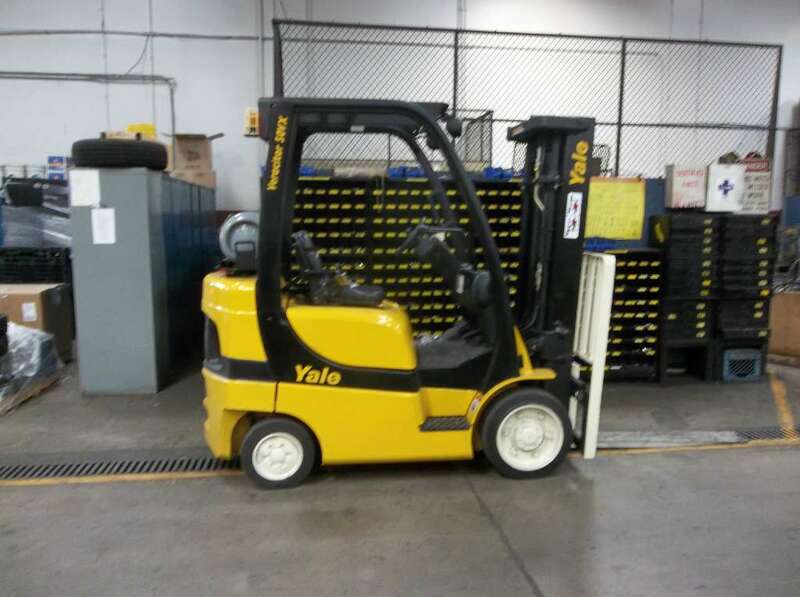 Yale/Chase also provides equipment for handling loads out to 40 feet long. 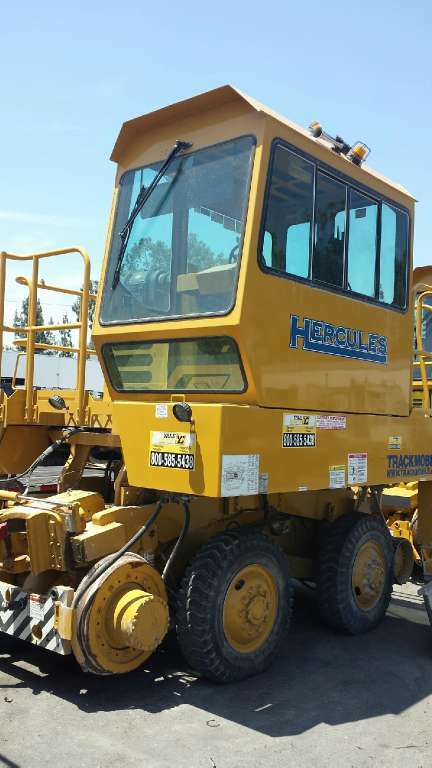 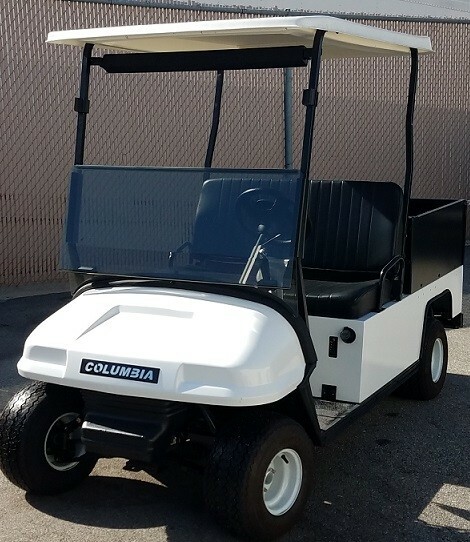 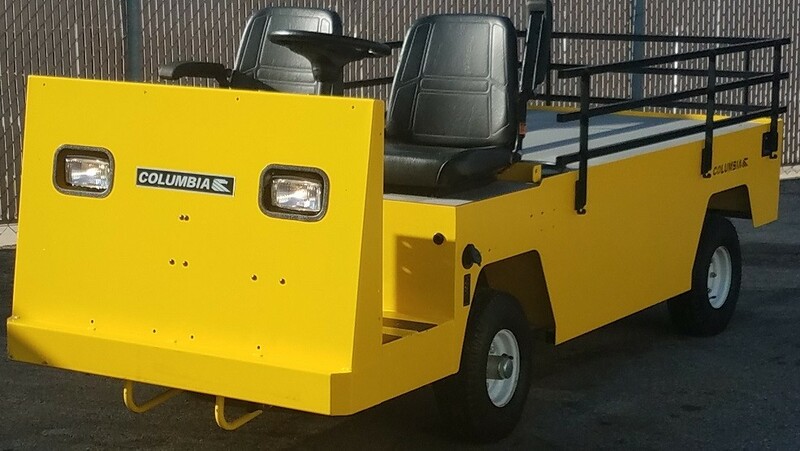 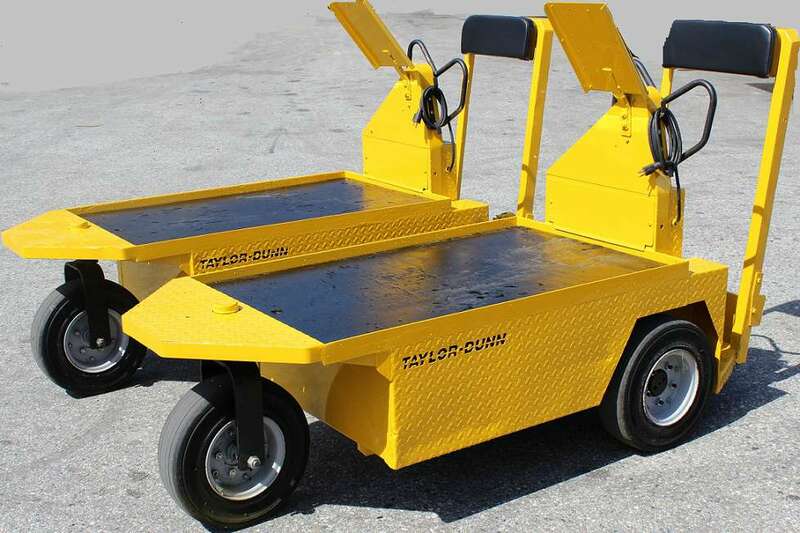 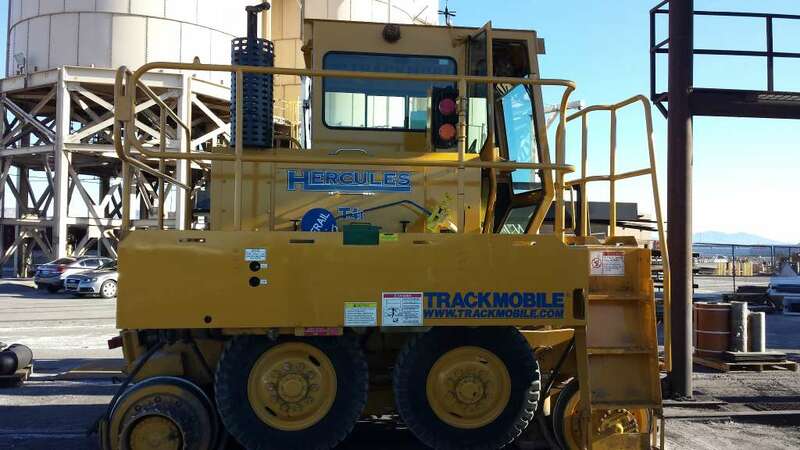 Our Combilift line of lifts can travel sideways by rotating the tires and wheels 90 degrees. 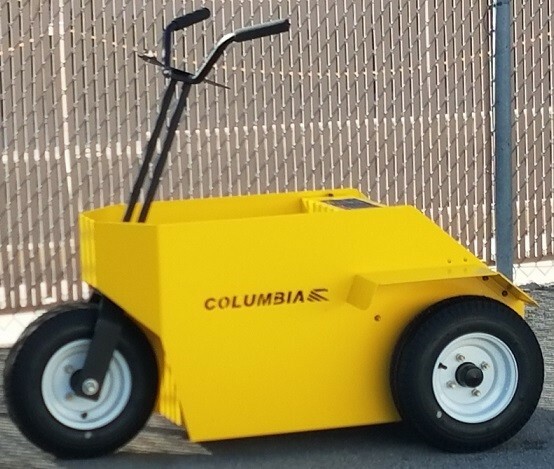 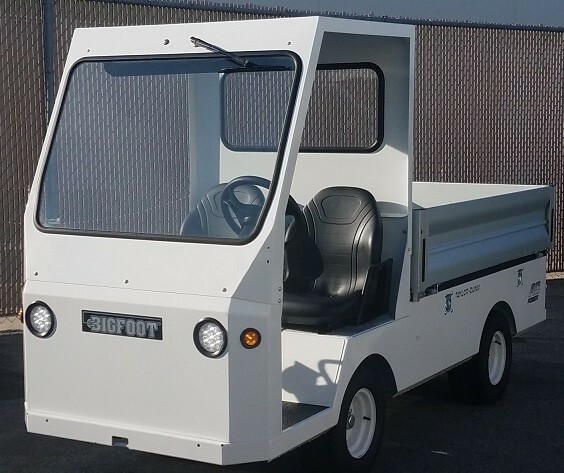 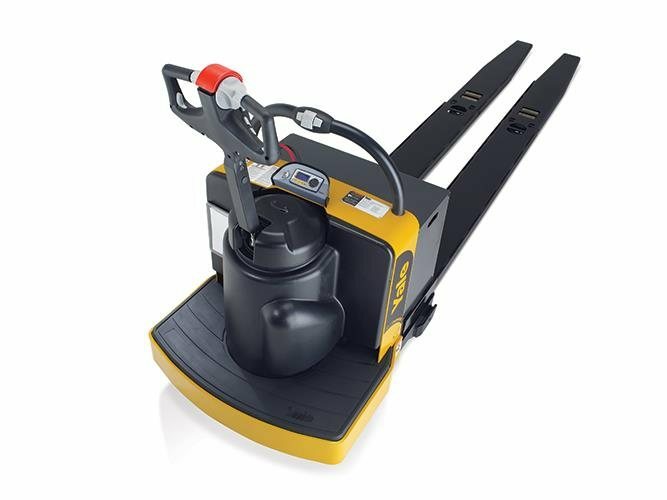 Combilift – Several models for handling long loads indoor or outdoor. 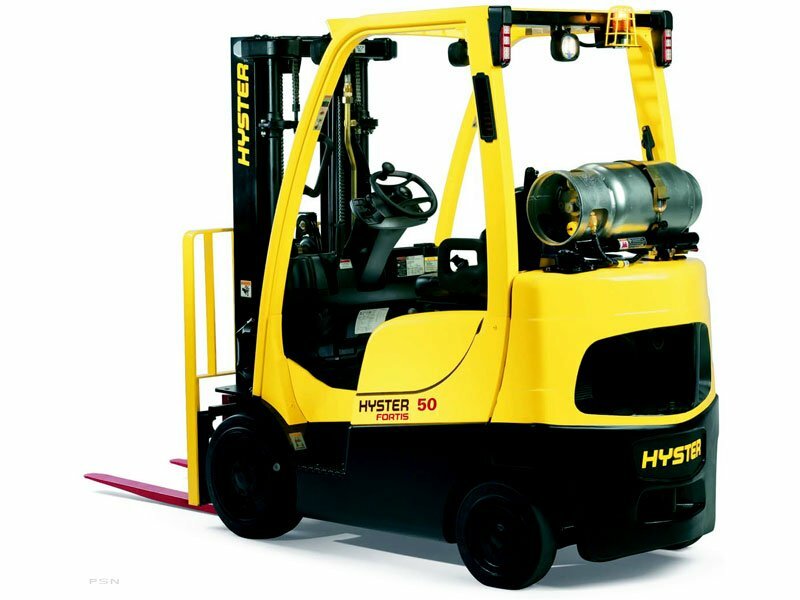 Need more storage capacity. 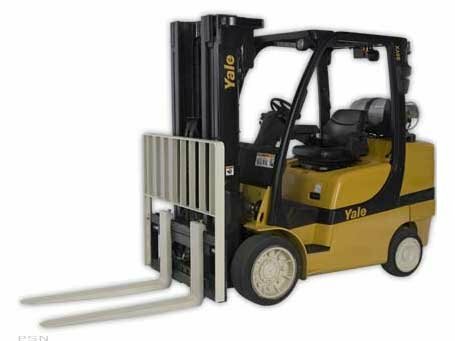 Our Systems Engineers can show you numerours options to reduce your aisles and gain up to 50% more storage capacity. 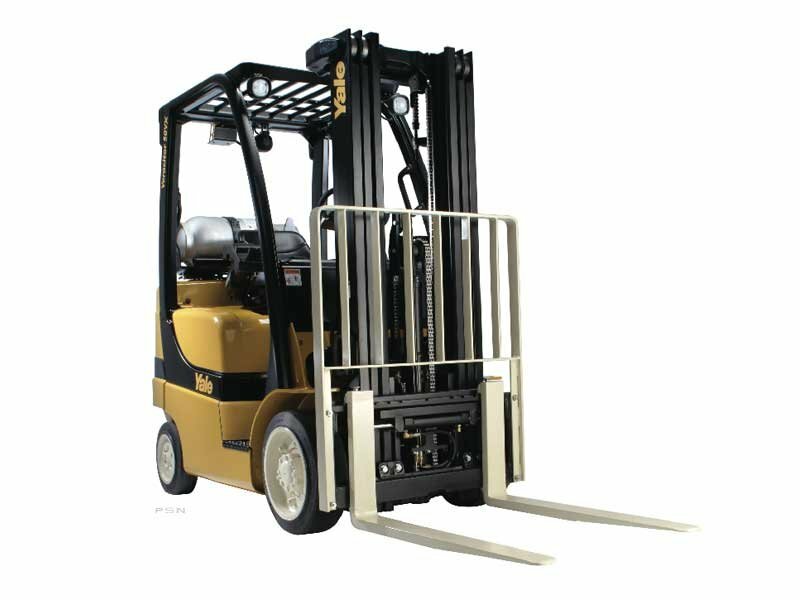 Landoll’s Bendi and Drexel lines have pivoting masts that allow them to operate in as small as 6 foot aisles.